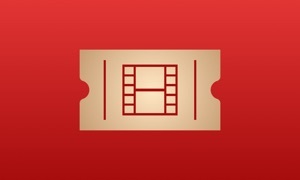 Get Up To 75% Off Your Favorite Movies With Movie Deals Daily! Each day we give you the opportunity to purchase a specially selected movie at savings of 25%-75% off retail price. We'll alert you when the movie becomes available each day...but hurry! Deals are only valid for a limited time and won't be repeated. Photos & certain artwork used in Movie Poster Wallpaper Maker are copyright protected and are the property of their respective owners.